Animals are obvious Mascots, but children and young people are also given a go at promoting brands. This may be to position a product to a potential target audience, but it would be unfair to presume that of all. 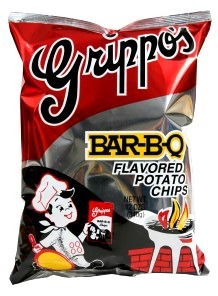 Grippo's came up with their little Chips chef nearly a century ago, so they can be rightly proud of the longevity of a character that is as due an overhaul as the rest of the company branding. 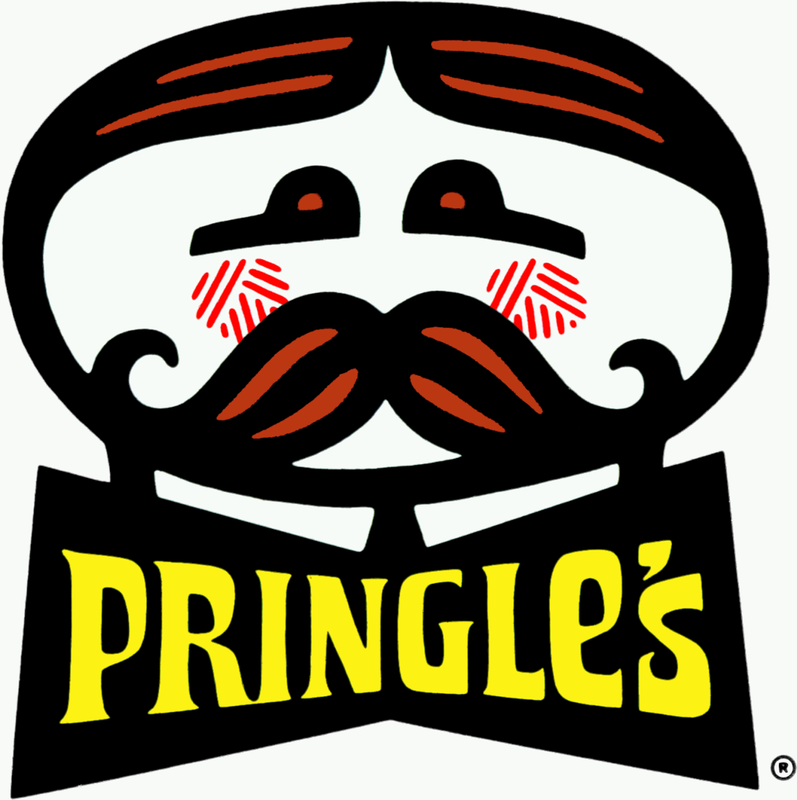 Ah, when two local brands are used to advertise a region – a love match made in marketing heaven. 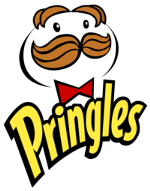 Mr Boh, or Natty Boh, is the Mascot for National Bohemian beer, and has been around since the heady days after prohibition. The little Utz girl is America’s most well known Chips advertising girl. Sallie, as she became known, tied the knot with Natty for another local company: Smyth Jewellers. 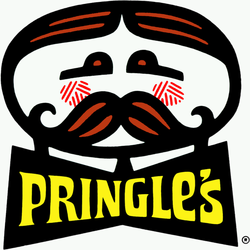 It was a great gimmick and expressed the power of marketing and Mascots. 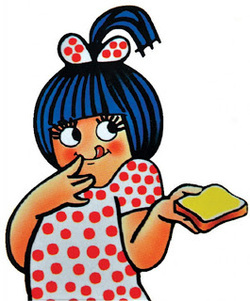 The company is called Amul, and the $2.5billion Dairy cooperative also makes Potato Chips. 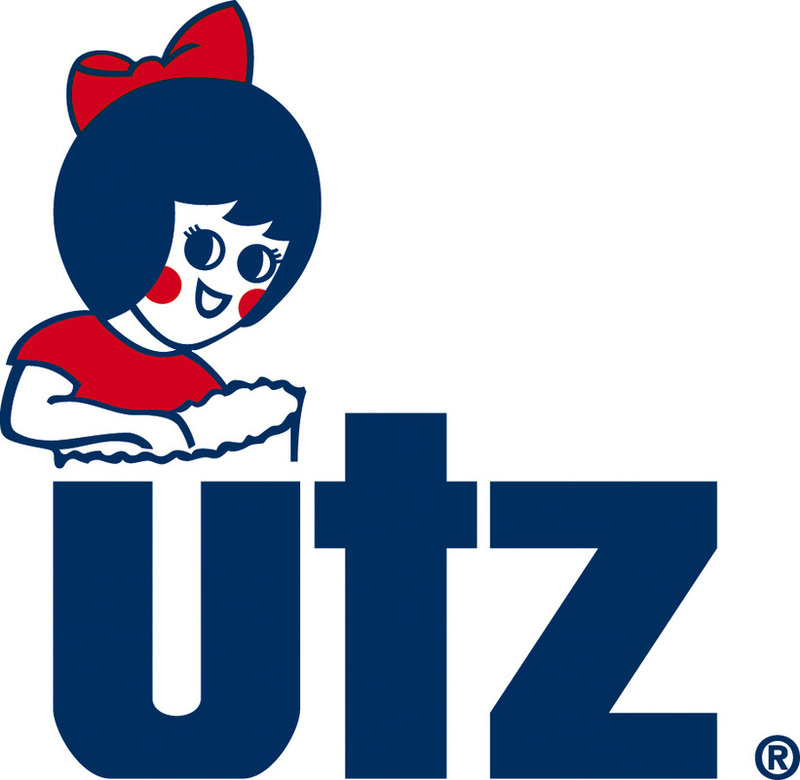 We have no idea whether has been any sort of litigation between the two companies, but as neither are internationally recognisable brands it might be difficult for either to make claim to full ownership of the little girl. 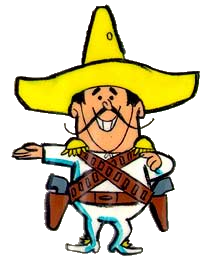 If there was any trouble, one man that could sort it out, with a catchy company jingle and song, would be the Frito Bandito. 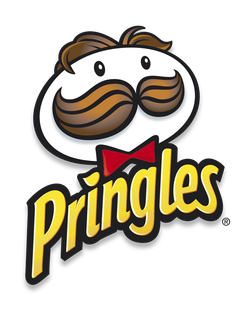 Lay's partner snack producers Frito, have a little racial stereotype that is understandably not called upon to get involved with marketing their products as often as he once was! One man that is always called upon to market their products is Julius. 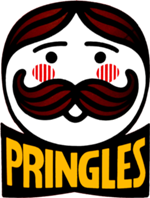 Or, the Pringles Guy as he is commonly known. 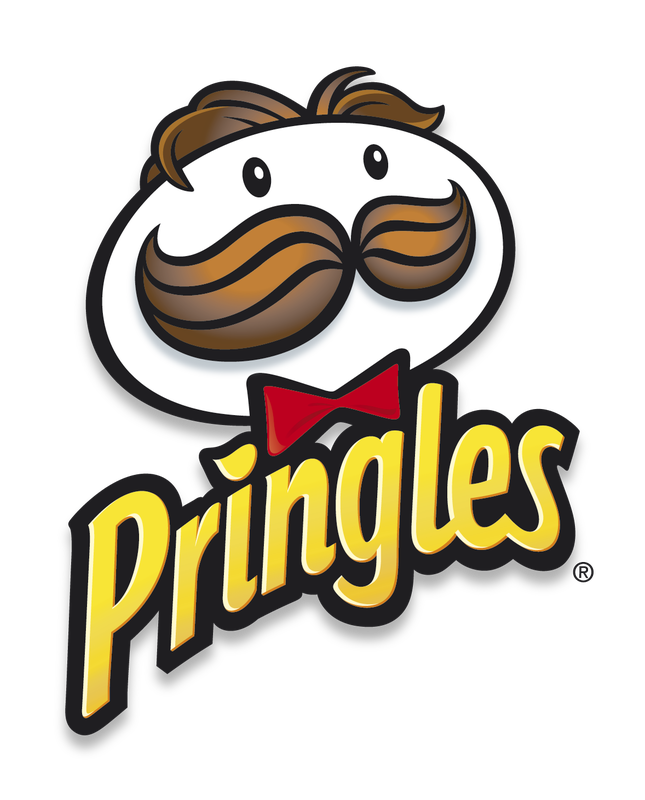 There is no better known Potato Chips & Crisps logo, Mascot or branding in the world today. 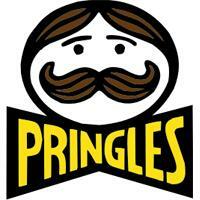 And like the Frito Bandito, he has a lovely moustache. He has also seen some changes over the years.